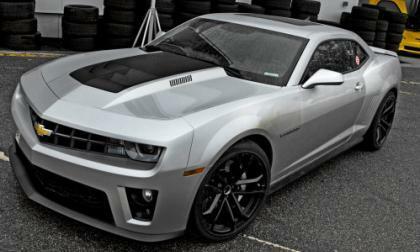 The horsepower loving war is eagerly anticipating the full launch of the 2012 Chevrolet Camaro ZL1 but thanks to a dealership representative posting on the popular enthusiast’s site Camaro5.com, we have a look at pretty much everything that you could want to know about the new super muscle car. 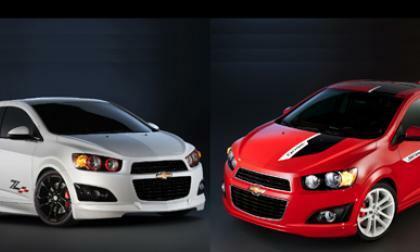 Chevrolet's small cars - the 2012 Chevy Sonic and 2012 Chevy Cruze - are heading to the playground that was once the exclusive domain of big American muscle cars and pickups: the 2011 SEMA show in Las Vegas that opens next week from Nov. 1 to 4. 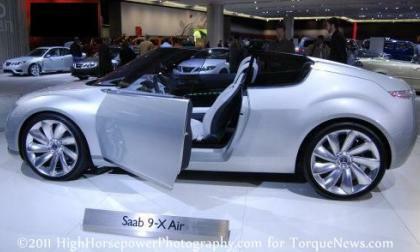 Saab and parent company Swedish Automobiles NV (Swan) has reportedly canceled the investment deals with Chinese firms Pang Da and Youngman Lotus after the two Chinese firms each made low-buck buyout offers last week - effectively preventing themselves from receiving the $340 million that the automaker had been desperately hoping for as they work through government assisted reorganization. 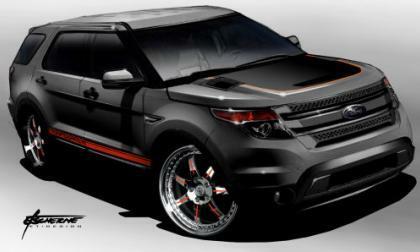 Even though the new Ford Explorer’s unibody construction is viewed by some as being less than ideal for off-roading and other rigorous activities, Ford Motor Company is quick to point out just how capable their hot-selling SUV is but when the 2011 SEMA Show opens in Las Vegas, Ford will focus on featuring the smooth, street-going side of the full sized sport ute. The Ford F Series will surely be among the most widely featured vehicles at the 2011 SEMA Show among the many exhibitors but today, Ford offered up a preview of the bestselling trucks that they are bringing to their massive SEMA display with help from Superlift, Skyjacker, CGS Performance Products and Hulst Customs. 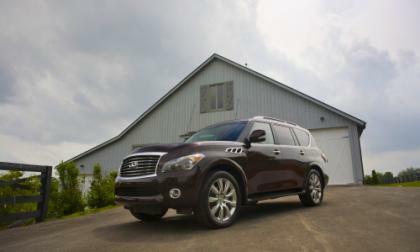 Infiniti, the luxury car division of Japanese carmaker Nissan, has introduced the high-end brand to a new market: Mexico. 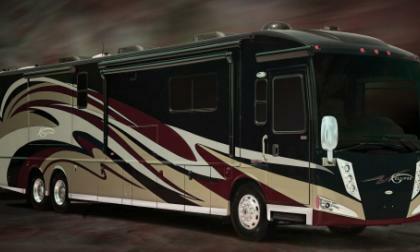 Winnebago Industries (NYSE: WGO) has introduced the 2012 Itasca Ellipse 42JD, and the big news for this motor home is a new floor plan for the new model year. Maybe you've heard the old cliché that good things come in small packages? 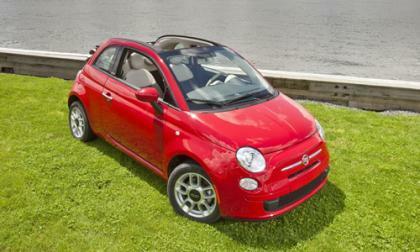 Unfortunately, in the case of the 2012 Fiat 500c cabriolet that's not the case. 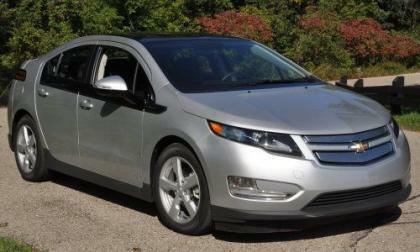 It's a small package, but it's underpowered and overpriced, which just don't cut it no matter how cute you are. 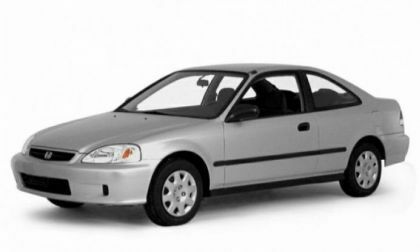 Do you think 100,000 miles is a lot for a car? How about 1 million miles? Sounds crazy right! 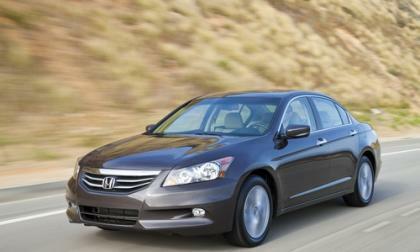 Well Joe LoCicero, from Norway, Maine, has reached this milestone in his 1990 Honda Accord today. Way to go Joe! 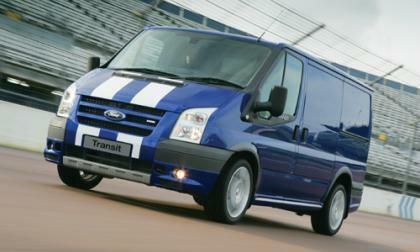 Europe's best selling full-size van, the Ford Transit, is going to be built in Kansas City, Mo., when the new product joins its North American lineup in 2013. 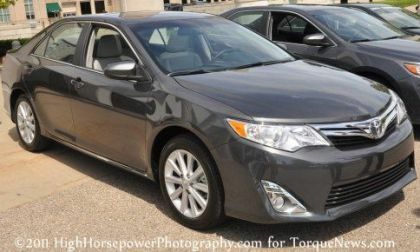 Toyota this week launched a marketing campaign for the all-new 2012 Camry called “It’s Ready. Are You?” The campaign demonstrates how the seventh-generation Camry addresses changes in consumers’ vehicle needs and expectations through innovations and improvements to the look of the Japanese company's flagship automobile. Toyota, Honda, and many other Japanese and American automobile manufacturers are experiencing production delays in Thailand. This is due to the immense flooding that has plagued the Southeast Asian country since July. This is a continuing issue for automotive manufacturing in Thailand, as production has been halted since early in October. 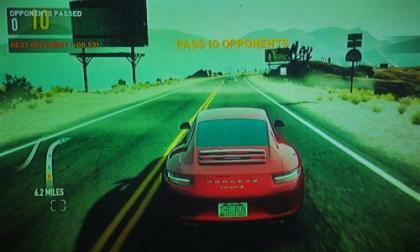 The newest installment of the legendary Need for Speed gaming series draws near as Electronic Arts has made the first playable demo for Need for Speed: The Run available via Xbox Live and the Play Station Network, offering gamers a chance to play the groundbreaking new game a few weeks ahead of the official US launch. Hyundai is so hot right now it managed to snag a prominent product placement with the Hyundai Tucson on the premiere of Season 2 of AMC's The Walking Dead. It's a smart and brave company that willingly associates itself with zombies. 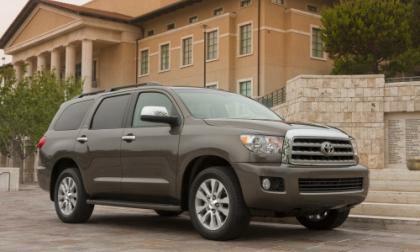 The 2012 Toyota Sequoia SR5 is a brute. But if it's your brute, you're going to love it. 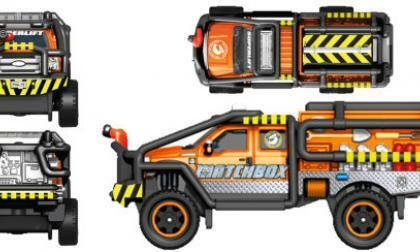 It's a full-size sport-utility vehicle with muscle, powered by a 310 horsepower 4.6-liter i-Force V8 engine that pushes the truck to tow a whopping 7,400 pounds. 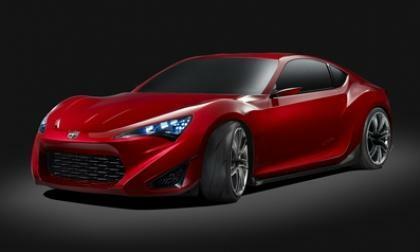 Toyota is using a Facebook game, The Social Network Racer, to promote its much anticipated sports car, the FT-86 II (aka Scion FR-S). The coolest part of the Facebook game, the track is adorned with your personal Facebook content. Making the game a lot of fun. 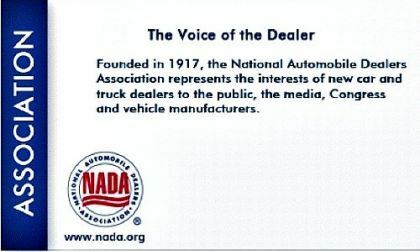 The National Automobile Dealers Association (NADA) efforts to delay the new fuel efficiency and auto pollution standards have prompted the leaders of eight top U.S. environmental, science and public interest organizations to drop its opposition. According to the directors of these organization, the standards will save billions of dollars, curb pollution and create new jobs while cutting America's oil dependence. 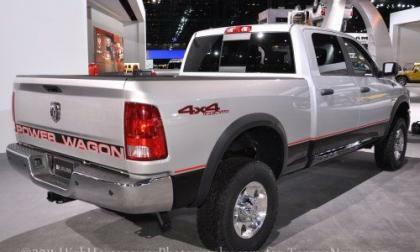 The Ram Truck brand’s Power Wagon package for the 2500 models has been one of the most critically acclaimed trucks in the US over the past few years and for 2012, there are two new trimline options for the most capable off road truck on the market. 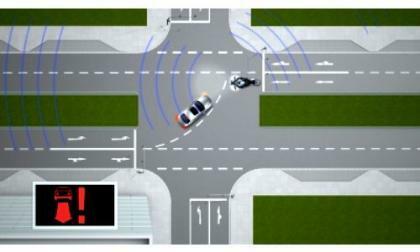 BMW is developing technology, known as Car-to-x, to allow cars to speak to each other and their environment, effectively upgrading the function of sensors to predictive prescience, thereby creating a conversant community of cars. 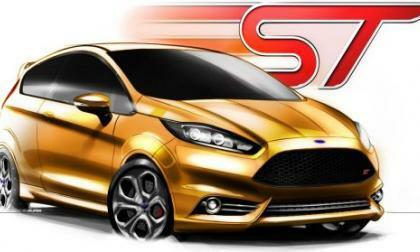 Yesterday we brought you a look at the lineup of customized 2012 Ford Focus models coming to the Ford display for the 2011 SEMA Show and today, we get a preview of the smaller Ford Fiesta hatchbacks headed to the huge Vegas convention – including the first good look at the new Fiesta ST Concept at a major US-based event. 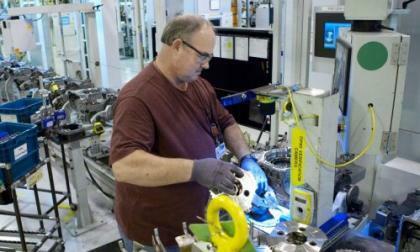 This morning, General Motors announced that they would investment $325 million in their Warren Michigan Transmission plant to retool and further prepare the facility for the production of future electric vehicle components – a move that will create or retain 418 jobs. 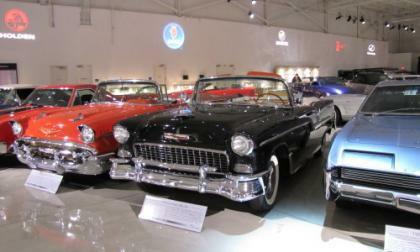 Ford and GM expect sales in 2012 to even outperform the 12.5 to 13.5 million predicted this year, due to the number of aging cars in the nation and the increasing expense of keeping older cars running. Imagine if you had five more computer operating systems than just Windows, and in order to get a new job, you had to be fluent in all of them, not to mention proficient. Then you get the scope of the problem still plaguing many within Detroit's unemployed engineering and design community, while the auto industry cries that it cannot find skilled designers. The Inaugural Baltimore Grand Prix that took place in Baltimore's Inner Harbor over Labor Day weekend, fell short of expected revenue. The three day long racing event, projected by organizers and promoters of the race, was supposed to bring in $70 million dollars. 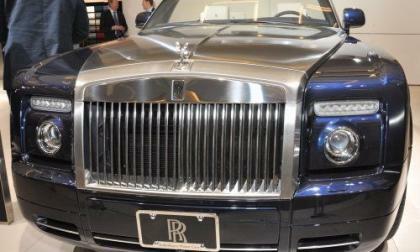 An economic survey that came out this week showed that spectators and attendees spent around $25 million. 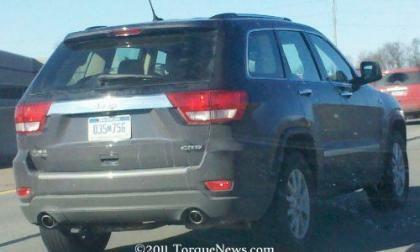 In February of this year, TorqueNews brought you a look at the a pair of Jeep Grand Cherokee models clad with diesel engine badging testing in the Detroit area and now, it looks as though the diesel-powered version of the premium Jeep SUV will hit the US market in 2013. 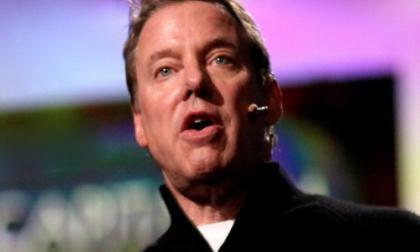 Bill Ford Jr. pushes for social change at 18th World Congress in Fla. The 18th World Congress on Intelligent Transport Systems in Orlando concludes today as Bill Ford Jr. (pictured), the executive chairman of Ford Motor Co., takes center stage to share his vision of the future of transportation. Read more about Bill Ford Jr. pushes for social change at 18th World Congress in Fla.
Now that the new contracts between the UAW and Ford/General Motors, the United Auto Workers union can turn their attention to the pending deal with the Chrysler Group but as the results of the first wave of voting has hit the internet – there are mixed results as several major locals have voted “no” while some other groups have given the thumbs up to the new deal. 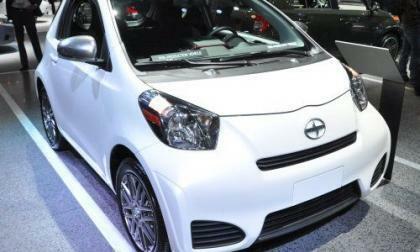 The ubiquitous 2012 Scion iQ will sticker for less than $16,000 when it is trotted out for sale in various U.S. regional markets over the next six months for buyers who seek to set trends instead of following them. 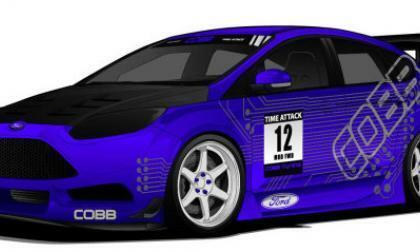 The Ford Focus ST will arrive next year to show off the sportier side of the new C-segment hatch and sedan but when the 2011 SEMA Show opens in Las Vegas, show-goers will get a look at the spicy side of the current standard production Ford Focus with help from the likes of Roush Performance, 3d Carbon, Steeda, and Cobb Tuning.